Hi, I’m Morgan Gallagher, a senior at Virginia Tech studying environmental science and French. 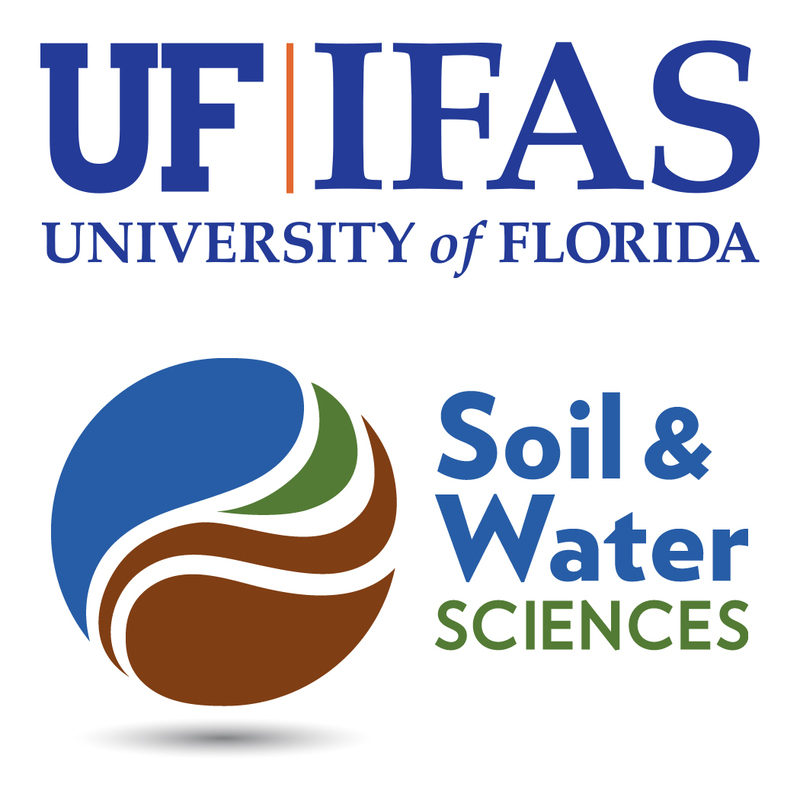 I was one of five students selected for a Summer Undergraduate Research at Florida (SURF) in the College of Agriculture and Life Sciences. My cohort of 45 students came from across the United States and Puerto Rico, conducting research in the College of Pharmacy, Engineering, Human Health and Performance, and Liberal Arts and Sciences. 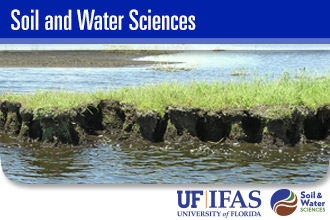 My research focused on pharmaceutical effects on ecosystem function in Sweetwater Branch Creek. Ciprofloxacin is an antibiotic commonly found in freshwater streams and has been shown to negatively affect ecosystem respiration. I performed an experiment with Dr. AJ Reisinger to compare stream biofilm response to ciprofloxacin with changing concentration and location of the biofilm relative to receiving waste water effluent. I will be presenting my findings at the American Geophysical Union (AGU) Fall 2018 Meeting in Washington, DC. Below is a video I created that explains my summer research in more detail.